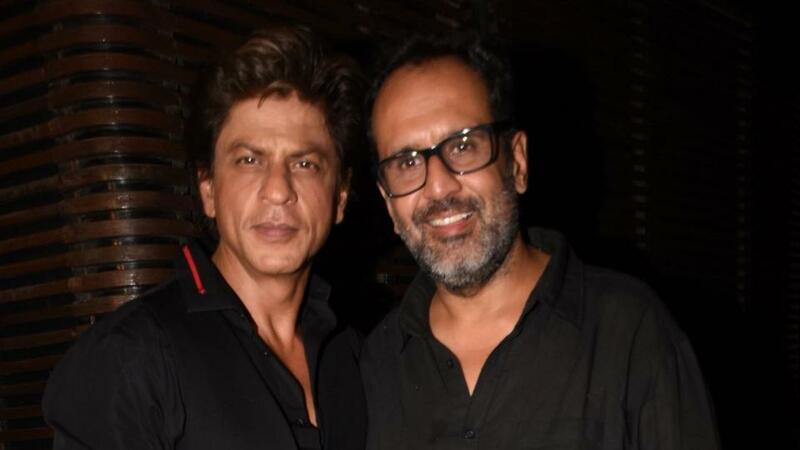 Shah Rukh Khan's Zero might have failed to elicit the expected response, but director Aanand L. Rai said the film holds a special place in his heart. The director is excited about the film getting selected as the closing film of the Beijing International Film Festival 2019. The 2018 film featured SRK as a dwarf in a love triangle with a scientist with cerebral palsy (actress Anushka Sharma) and a famous actress (Katrina Kaif). The actors were lauded for their performances. Despite a strong buzz and an ensemble cast, the film turned out to be a damp squib at the box office. Representing Zero at the film fest, Shah Rukh will participate in a dialogue segment as an effort to forge ways for the development of Chinese and Indian films as well as creation of opportunities to strengthen film cooperation between the two countries.